Yay! Out Today! THE MATCHMAKER’S PLAYBOOK–Review and Giveaway! Catch the review, and excerpt, trailer and the giveaway below. Ian Hunter is a class A womianizing jackass who’s decided his prowess with the ladies is best cultivated into a Love Coach business. Together with his best friend Lex, Ian is the “superman” of getting shlumpy co-eds the man-boys of their dreams. And, then he goes off to find some tail on his own. Lex is no better, they both screw first, take names later–but only with the “dumb girls” who are only in it for a one-nighter. 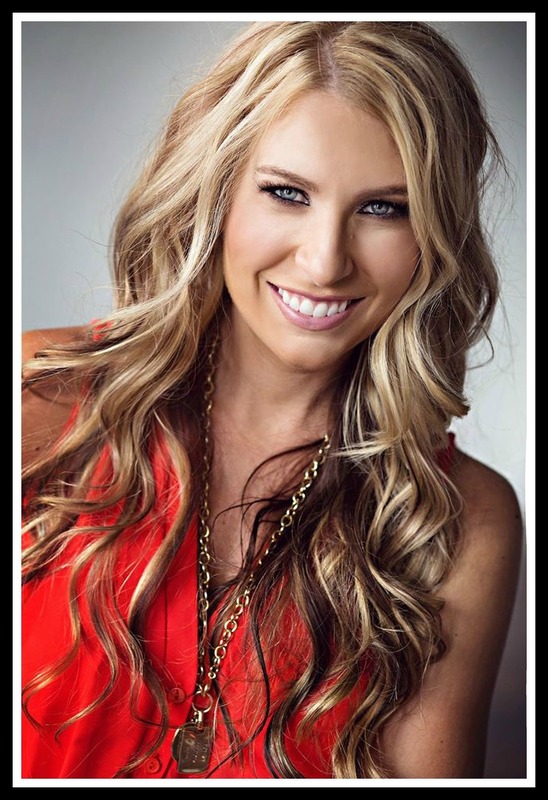 The girls who seek out Wingmen Inc’s pricey services are highly vetted, as are their conquests. Ian, All-American bad boy, gives them style tips and dating rules. He uses his own reputation and persona to goad the unsuspecting males into jealousy-induced courting, and the girls are mostly (99%) satisfied. It’s all going great until Ian’s newest client is one he doesn’t want to let go to her Prince Charming. Blake is the roommate of his best gal-pal, Gabi. She’s fit and fun, but is a tomboy in love with her childhood bestie, David. David sees Blake as a boy, mostly, and Ian’s charmed by her sassiness and girl-next-door looks. 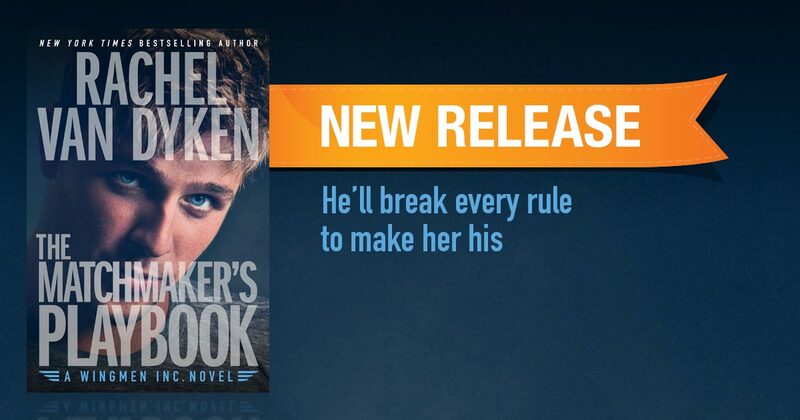 Ian never pursues his clients, but he’s never met a girl like Blake, and he senses the same isolation and loneliness in her that he, as an orphan, struggles with daily. the more time he spends coaching Blake through the steps, the more he wants Blake to decide David isn’t the man for her. This is a romance, and Ian is an antihero. He’s meant to come off as brash and ridiculous, to a degree, and boy does he nail that. His commentary, both internal and in dialogue, is so wholly sexist it’s almost intolerable. For the first half of the book I wished Gabi would bite the bullet and actually smother Ian with a pillow while he slept, as she repeatedly threatened. I can’t say that I warmed to him in the second half, but I could see that he made changes in his own behavior that signaled both maturity and self-sacrifice–absolutely new concepts for him where women were concerned. He’s slightly sympathetic, on account of having been an orphan a long time, and also his NFL career-ending injury–before his career even began. I did like how he loved Blake, and how he made her well-being his focus, even against his desires and interests. It’s Ian who tells the story, and the one readers need to bond with, and I was able to enjoy the book almost despite him. It’s clear that the next book will be a battle of wills for Lex and Gabi, both have a hate-hate experience going on. It sounds intriguing. Interested? 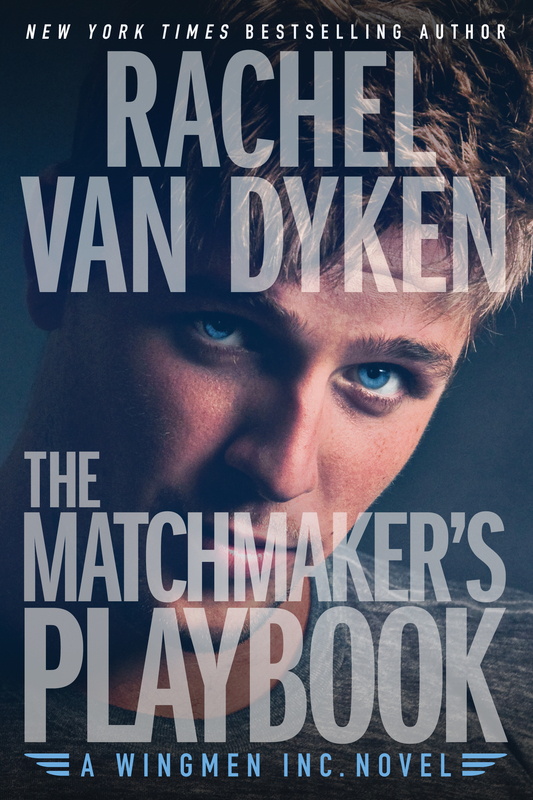 You can find THE MATCHMAKER’S PLAYBOOK on Goodreads and Amazon (US, UK, CA and AU). Click on this Rafflecopter giveaway link for your chance to win your very own Boyfriend-in-a-Box, courtesy of Wingmen Inc. You’re welcome. You can connect with Rachel on her website, Facebook, Goodreads, Amazon, twitter or sign up for her newsletter.